That was fast. Six months after hiring Young & Rubicam to lead its creative efforts, JCPenney has replaced Y&R with a trio of agencies: Doner, EVB and Victors & Spoils. The change came after a pitch and as the struggling retailer prepared for its crucial holiday shopping season. Indeed, the honeymoon for the new shops will be short, as the first campaign may break as early as next month. JCP spent more than $435 million in media last year and about $170 million in the first half of 2013, according to Nielsen. Those figures don't include online spending, however. A JCP representative characterized Doner as lead creative agency on the brand. Omnicom Group's EVB and Havas' Victors & Spoils, meanwhile, will share responsibility for digital and social media marketing, the rep said. Y&R entered the Penney fold in the spring while marketing guru Sergio Zyman was consulting at the retailer. 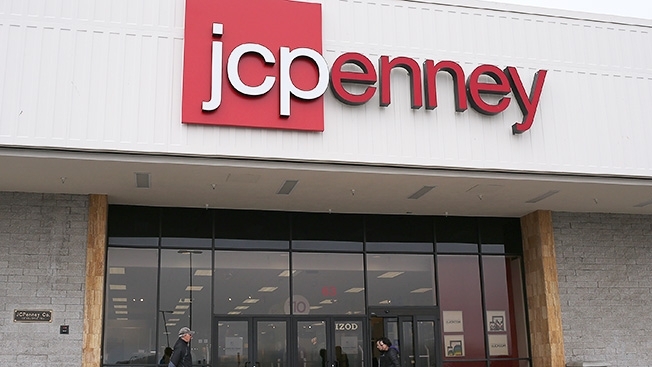 The WPP Group shop's initial ads sought to reassure core customers that JCP was still a place to find great bargains, despite a previous move to phase out big markdowns. The previous business strategy flopped and triggered the exit of CEO Ron Johnson, a former Apple leader and architect of the radically new approach. Johnson's predecessor, Mike Ullman, returned to the company in the top post. The pitch that resulted in the hiring of Doner, EVB and Victor & Spoils was steered by Debra Berman, a former marketing leader at Kraft who joined JCP in August, as svp of marketing. Earlier in her career, Berman held strategic planning roles at agencies such as Y&R and DDB.